I came across this on Imgur and just had to share. I thought it was a joke, but Tiddy Bear is real! This is so hilarious, but so unbelievably relevant. Do want for after surgery! The chest area is sore and sensitive during recovery. Many women who have gone through it recommend getting a little pillow or a stuffed animal to help keep the seat belt off the boobies. Tiddy Bear was created for that purpose by a woman who had surgery due to breast cancer. Check it out at TiddyBearComfortStrap.com. Post-op update: These things are really great. I use them every time I drive somewhere and they do make the ride more comfortable. 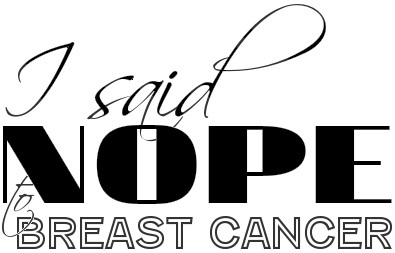 This entry was posted in All and tagged breast cancer, IMGUR, mastectomy surgery, Tiddy Bear, TiddyBearComfortStrap.com on November 30, 2012 by nope2BC.